with world class properties where projects were delivered on time and under budget. From hotel openings and new branding projects to color coded tagging systems and fully integrated collateral / tag projects, Prestige Lane Hospitality Brands is a trusted resource for all your needs. Call us today to see how we can assist you. A high altitude view of what we can do for you! Partnered with Stowe’s marketing department to produce a fully integrated, custom designed collateral and tagging program. 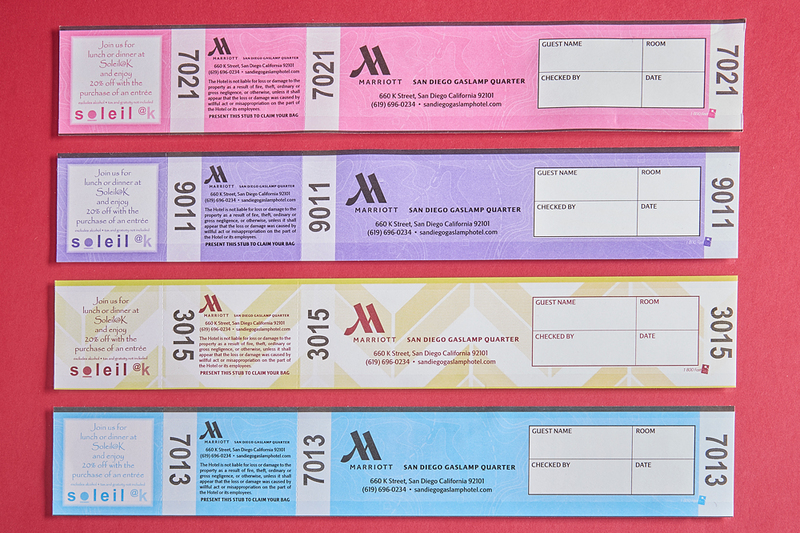 Consistent branding and guest communications were reflected across a wide variety of products including seasonal recreation guides, holiday activities guide, valet tags, golf tags, mountain sports tags and Trackx™ stickers, luggage tags, keycards and post cards. 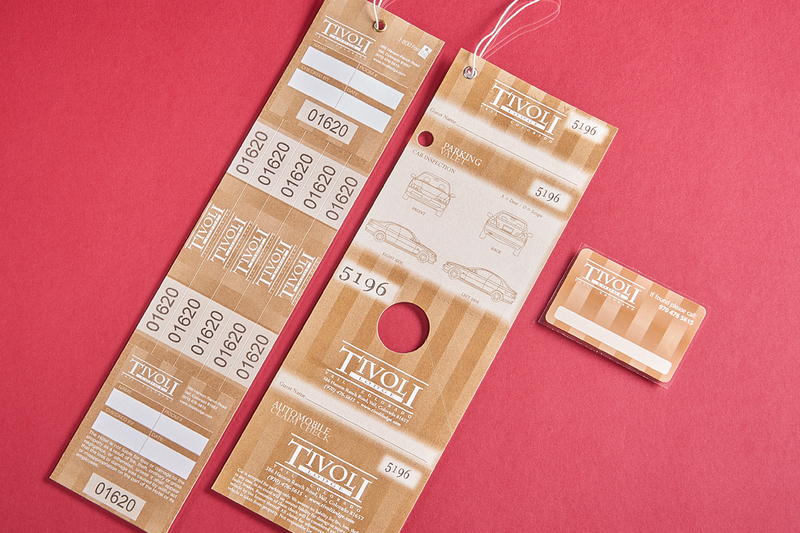 We helped Tivoli move mountains to create a family branded look for all pieces of their tagging system. Included custom designed luggage tags, valet tags and Trackx™ mountain sports equipment stickers. Rolled out the red carpet for a new hotel! According to our contact at the Hotel Zephyr, one of the most stressful items when opening a new hotel is getting collateral in on time. We delivered when they needed it most. And as first impressions are most important, we custom designed to their specifications to wow their guests. Brand aid! Partnered with hotel marketing department to create a new brand. 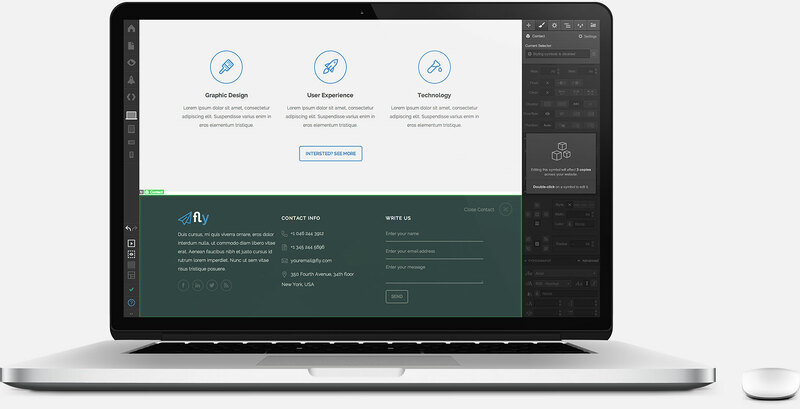 Custom designed to reflect an up-to-date consistent image across a variety of products. 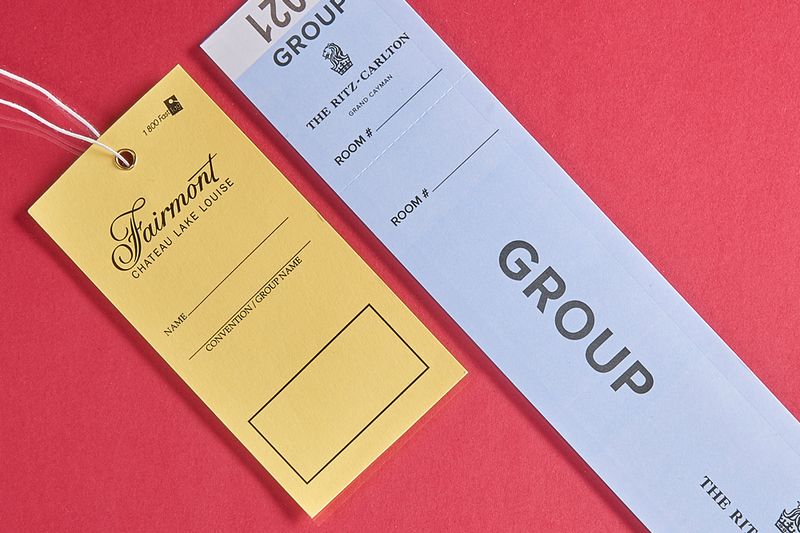 Project included luggage tags, valet tags and other hospitality collateral to support a smooth, successful on time launch of new brand. Came through with flying colors! 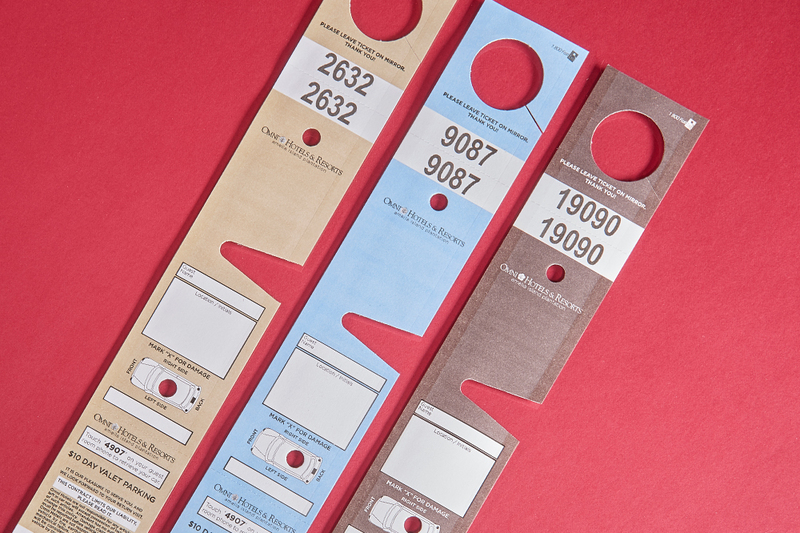 Streamlined the bell service process with color coded luggage tags that save time when distinguishing the status of guests’ luggage. This visual ID system denotes check in versus check out as well as the location of storage areas. The colors of success! Created custom designed color coded parking and key tags that identify specific information at a quick glance for valet staff. 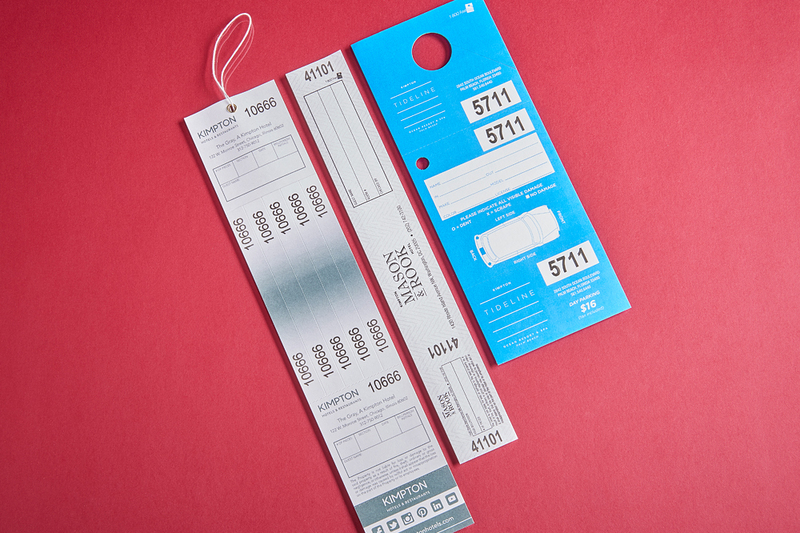 This saves time when storing and retrieving vehicles by distinguishing a guest’s status – i.e. same day parking versus overnight. Birds of a feather flock together! 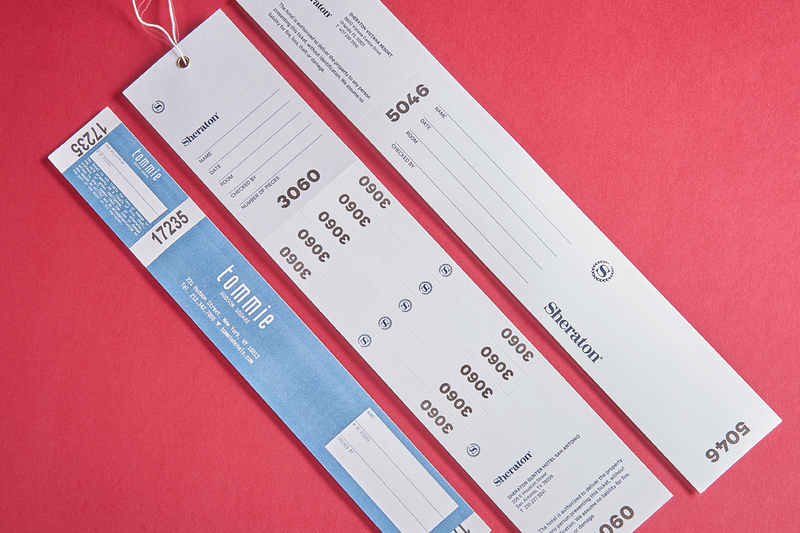 Bell service is flying high with these custom designed, special coded luggage tags. They save time with a quick and efficient way to identify, track, store and retrieve baggage for guests traveling in a family group, those attending a convention or traveling with a tour. Will remove later. Keep for any text blocks needed on this page. Suspendisse varius enim in eros elementum tristique. Duis cursus, mi quis viverra ornare, eros dolor interdum nulla. Will remove later. Keep for any text blocks needed on this page. elementum tristique. Duis cursus, mi quis viverra ornare, eros dolor interdum nulla. Will remove later. 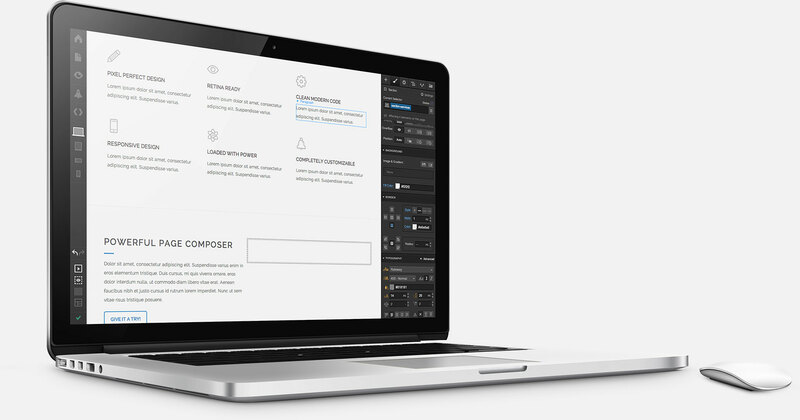 Keep for any text blocks needed on this page. Suspendisse varius enim in eros elementum tristique. Duis cursus, mi quis viverra ornare, eros dolor interdum nulla, ut commodo diam libero.